19 St.Catherine's Place is a Historic Scotland B-listed property in the heart of the City and Royal Burgh of Kirkwall, Orkney's principle town. 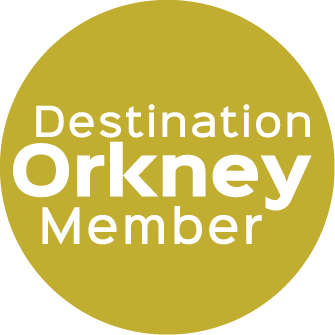 An ideal base for your holiday to explore Orkney; yet only a short walk to the magnificent St.Magnus Cathedral, the Bishops and Earls Palaces, Tankerness Museum, the many shops, bars, restaurants, with Kirkwall marina and harbour located just at the end of the street. The property is also close to Travel Centre providing easy access to all ferry terminals and airport, so for this holiday home a car is far from essential. This new to the market (2015) three bedroom house consists of two double bedrooms, and one single bedroom, a large lounge and a kitchen diner, with an upstairs bathroom (over bath shower, basin and toilet) and a separate ground floor toilet.